At the time of delivery, the nurse pulled the foetus so carelessly that it resulted in the splitting of the baby's body into two parts. 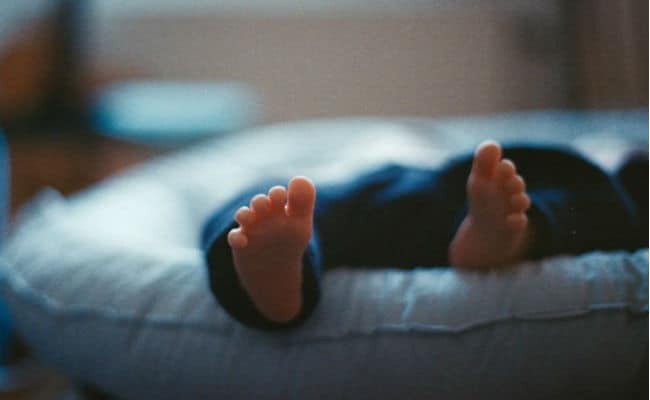 The National Human Rights Commission of India (NHRC) issued a notice to the Rajasthan government over reports of separation of a baby's head from its body during delivery in Jaisalmer district on January 10. The head of the baby was later removed from the mother's womb in a hospital in Jodhpur. On January 12, a male nurse working at a government medical centre ''decapitated a baby while pulling too hard during a difficult birth''. After the incident, the nurse, along with a colleague, deposited the lower part of the foetus in the centre's mortuary and asked the family of the lady to take her to Jaisalmer for further treatment. Another mistake that the Ramgarh health centre committed was lying to the gynaecologist at Jodhpur Umaid hospital that they have finished the delivery. The Ramgarh's hospital staff left the placenta in the womb. Later, a team of doctors headed by Dr Ravindra Sankhla operated the woman again and found that the foetus' head is in the womb. The doctors then informed the woman's family about the incident. The woman is doing fine and does not seem to be under any kind of trauma, Dr Ranjana Desai, Superintendent at Umaid hospital, had told NDTV.